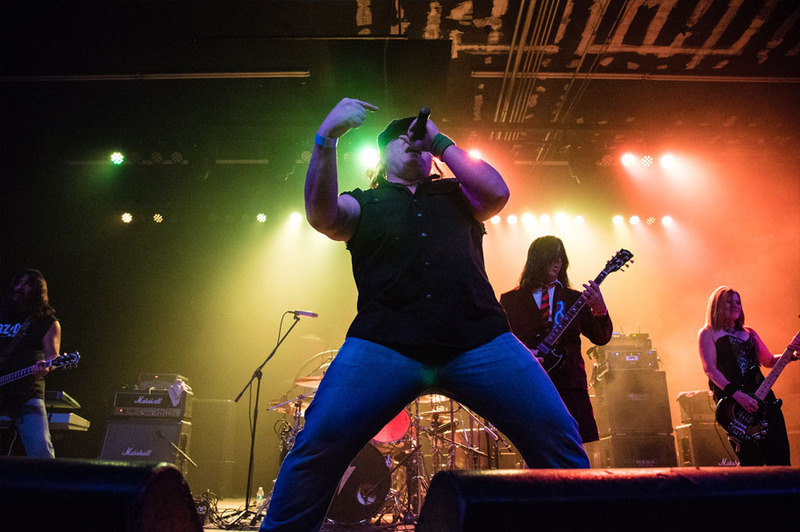 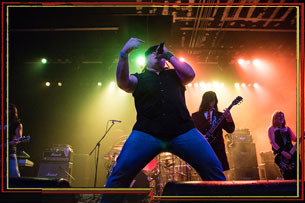 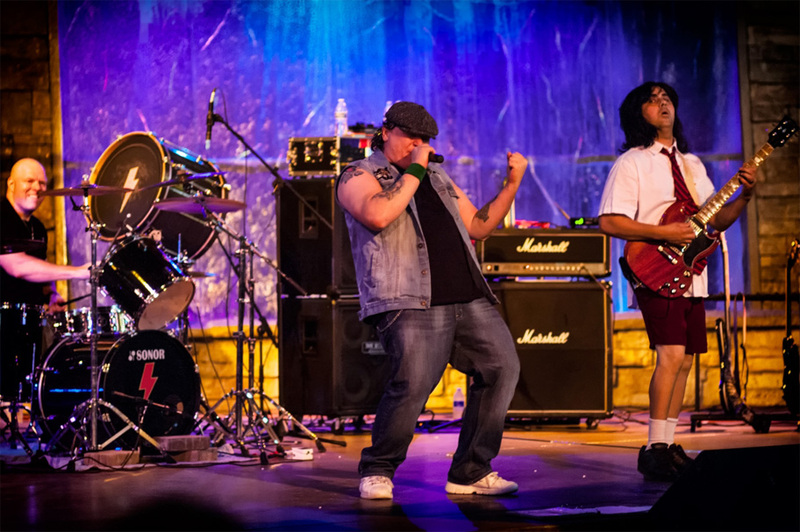 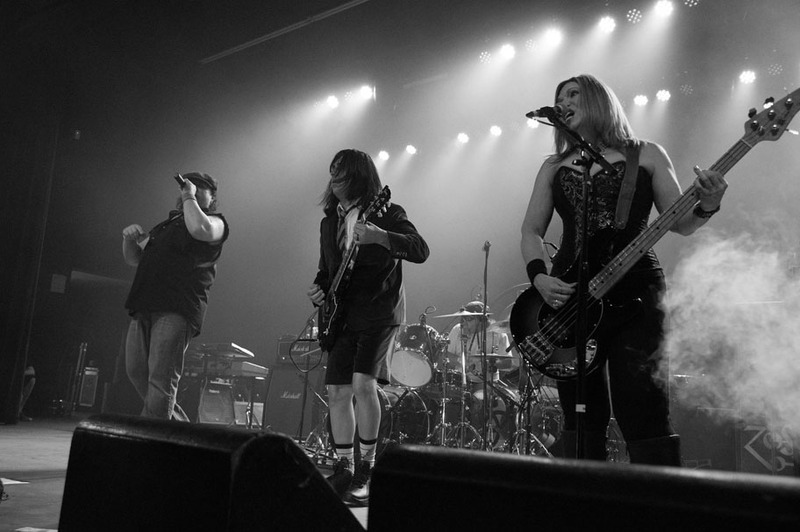 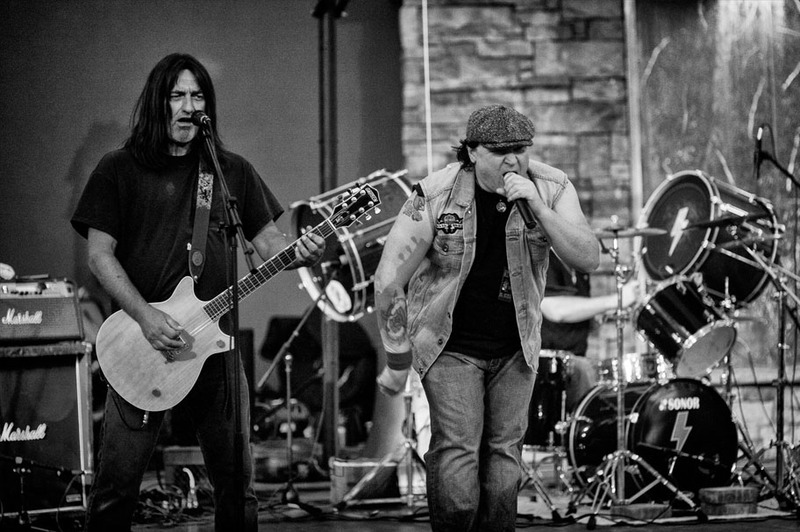 AZ/DZ established in 2014 and based out of Phoenix, Arizona has been amazing audiences throughout the West and Southwest by replicating the “HIGH VOLTAGE” Rock and Roll of AC/DC. 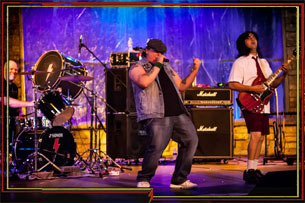 Our Real Live BagPiper, Authentic AC/DC Guitars, Bass and Drums, Replica Cannons, Hells Bell, Sound Effects, and Devil Horns will “SHAKE YOUR FOUNDATIONS”. 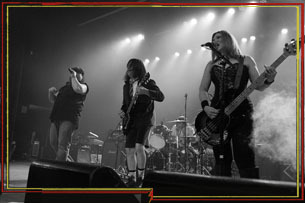 Playing the greatest hits of both the Bon Scott and Brian Johnson Era’s, our set list contains over 50 amazing AC/DC songs guaranteed to leave the audience “THUNDERSTRUCK”. 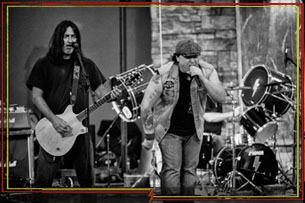 AZ/DZ is comprised of five experienced and talented musicians, which share a common bond in their love for the music of AC/DC.